The Prophet (S.A.W.) mentions in an authentic Hadith, “When the Munkar and Nakir (the angels who question the deceased after death), questions the wali in the grave about Allah, Islam and the Prophet (S.A.W.) and the Wali successfully answers the questions, they (lovingly) declare Sleep like the bride who will only be awakened by the beloved (Mishkaat). Hence the word Urs is traced to a Hadith. Annually on the day or month on which the wali parted from this world and entered into the hereafter, the mureed and followers and general public gather at the gravesite, recite Quran, Zikrullah, Khatme Khwajagaan and render Esaale Sawaab to the soul of the wali. Normally a lecture is given by an ‘alim, who discusses Quranic verses and Ahadith relating to Aulia Allah. The life of the Wali is presented as an example for other Muslims to follow. 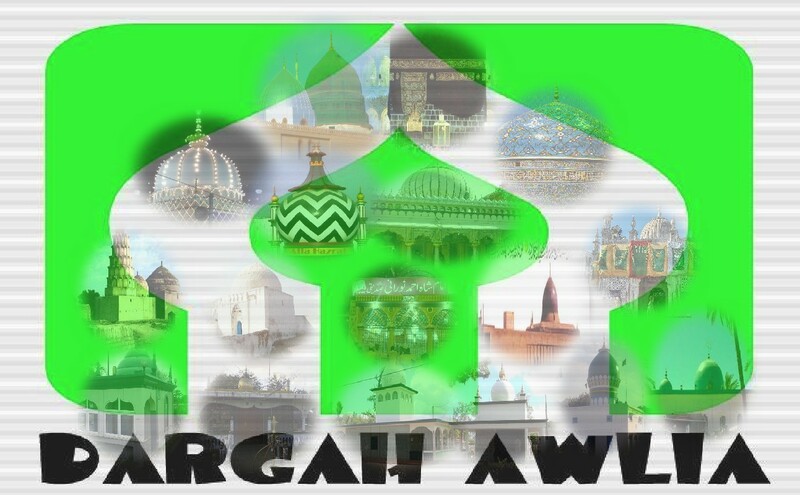 People are encouraged to emulate the Imaan, Piety (Taqwa), sacrifices and services of the wali. 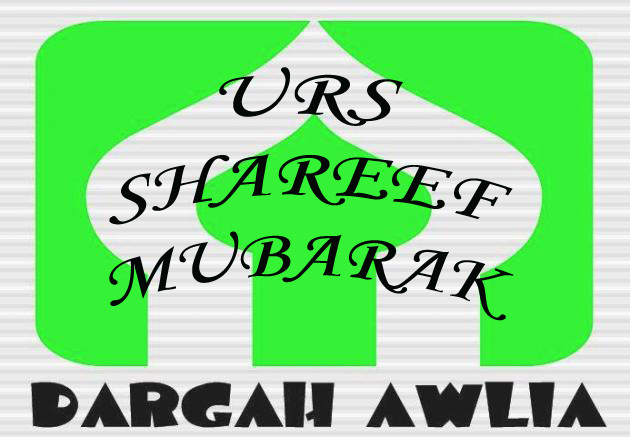 The roots of Urs are also traced to the actions of the Prophet (S.A.W.) and the four Khulafaae Raashidoon. Ibne Ali Sheebah reports that: “The Prophet (S.A.W.) used to visit the graves of the martyrs of the Battle of Uhud every year. He used to send Salaams to them. The four righteous Khulafa upheld this Sunnah also, who used to visit the graves of Shuhadae Uhud (Those companions of the prophet (S.A.W.) who lost their lives in the Battle of Uhud, which took place in Madina). (Fatawa Shaami, Tafseere Kabeer Durre Mansoor). 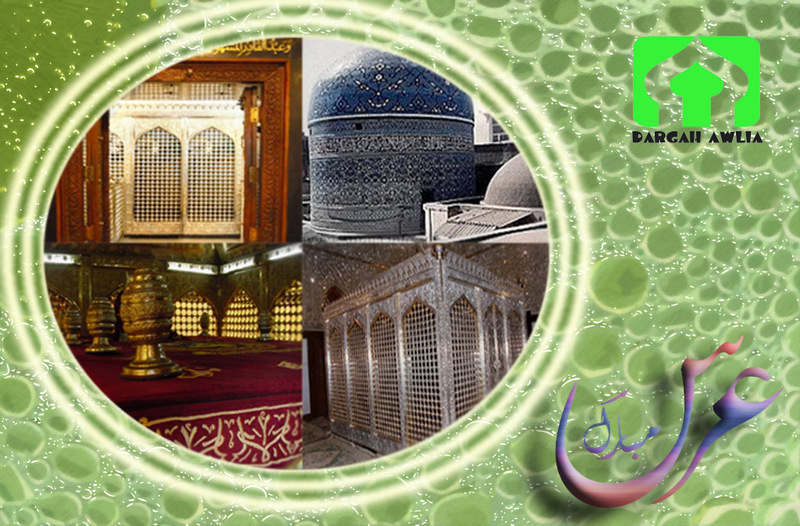 Devotional poetry based on the Hamd (Praise of Allah), Na’ at (Praise of the Prophet (S.A.W.) and Manqabat (Praise of Aulia Allah) are sung all the way during the procession. Salat o Salaams and Zikrullah are also recited in some countries. These processions differ in different countries in presentation and style; as, the cultural flavourings and influences differ. These various cultural influences should not be mistaken as an imitation of any “religious denomination”. The grave is then sprinkled with sandal, Itr and covered with flowers. To place flowers and other fresh branches on the graves is also a Sunnah. (Bukhari Sheriff Vol.1). Itr is sprinkled onto the grave, as perfume (itr), has a certain degree of affinity with the rooh and spirituality. The Holy Prophet (S.A.W.) loved perfume. One of the three things made for Huzoor (S.A.W.) to prefer in this world is perfume, (Hadith). The sprinkling of Itr is for our benefit. The spiritualised precincts of a wali’s tomb are sprinkled with itr so that it ushers us into calmness and serenity. It tends to purify our thoughts and is also synonymous with the state the wali is in. Awlia Allah is a special servant of Allah.